This historical romance, sci-fi adventure novel of the last days of Atlantis draws many of its ideas from the Russian philosopher, G.I. Gurdjieff's (1872-1949), All & Everything. 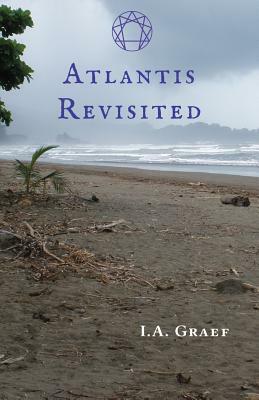 The lost continent of Atlantis is becoming increasingly relevant as Earth's glaciers melt and the oceans rise.